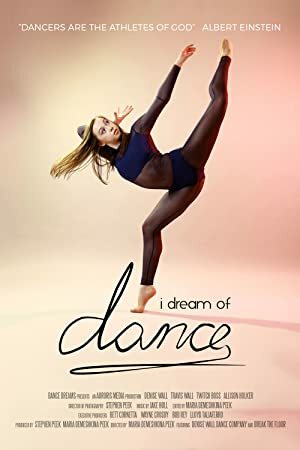 I Dream of Dance (2017) – What's New on Netflix Canada Today! I Dream of Dance is an inspirational feature length documentary following the dance company led by the legendary Denise Wall and her son, Emmy award-winning Travis Wall. Denise is considered one of the great dance teachers of our time, and her company (around 25 teenagers) is one of the best in North America. The film follows Denise’s inspirational story, her battle with cancer while raising 5 boys, and her unending passion to transform the lives of the kids she teaches. The film also follows the lives of the dancers in the company, as they train to compete in The Dance Awards, one of the most prestigious national dance competitions in the country.